Congratulations to Bernice for winning the DVDs from NCircle Entertainment!! 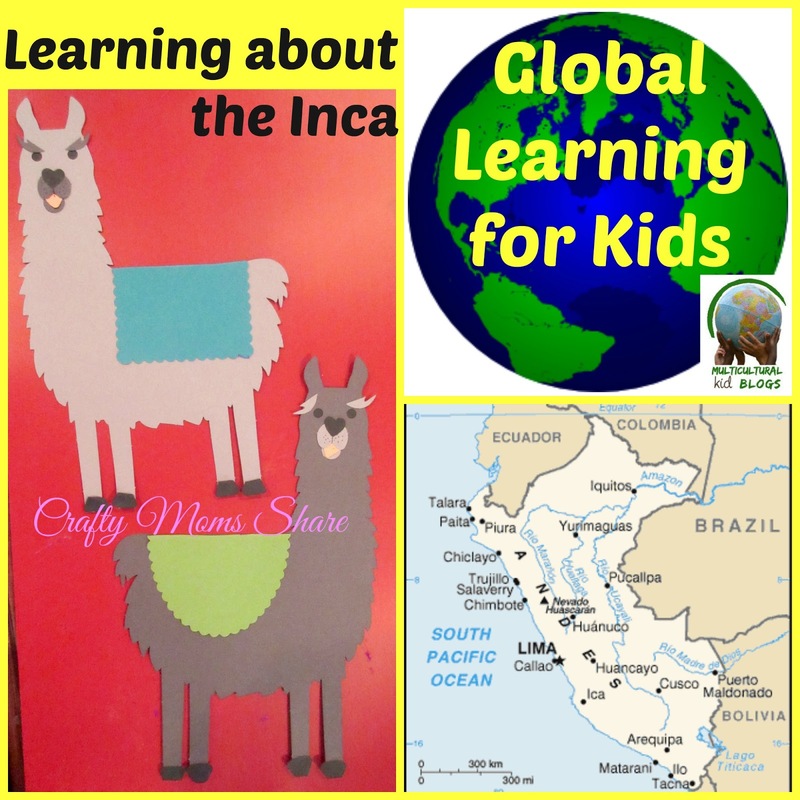 This month Global Learning for Kids is exploring Peru. 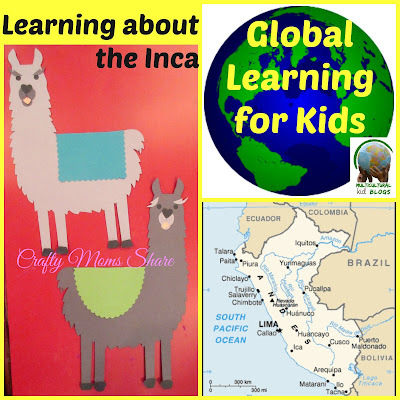 Since we have explored Peru previously with Around the World in 12 Dishes, I let Hazel have some say in what we focused on. We started by watching two DVDs. 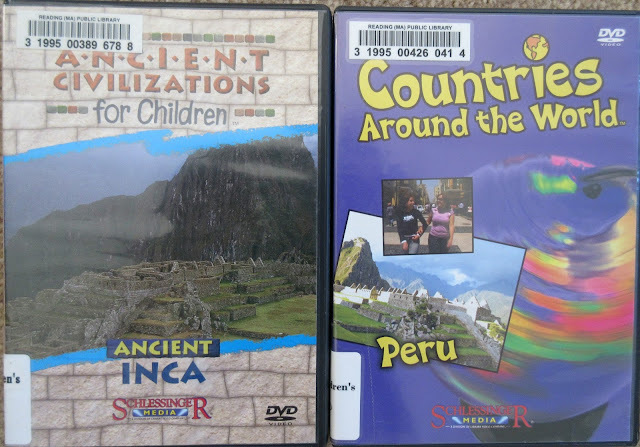 One was on Peru and the other on the Incas. Hazel was fascinated by the one on the Incas, so we focused on them. We have been exploring books about the Incas from the library. We learned so much about this group of ancient people. They lived in the Andes and at one point had 12 million inhabitants. 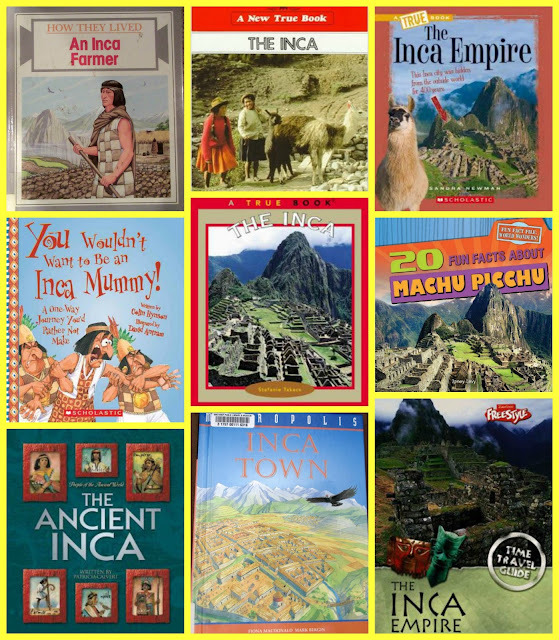 The Inca started from a small group of people during the 12th century. The emperor was believed to be a son of the sun god who was also the god who created them. The emperor's family and a few others made up the nobles and they had positions in the government. The peasants were mostly farmers. Each field was divided into three parts: one for the gods, one for the emperor and then one for the farmer and his family. The emperor's portion fed the nobles, military and the people who could not work because of illness or age. All families were to give to the emperor in some way. Men also gave time helping build bridges and roads as well as fighting in the military and working in the mines. After a marriage the couple would have the first year without having to do any work for the emperor, but after that the man would leave for a year to work for the emperor in the mines, military or on the roads and infrastructure. The emperor took care of the people who could not farm and everyone had a role in helping each other. The children even had jobs on the farm. Young girls would watch the animals during the day. Hazel liked the sound of that. 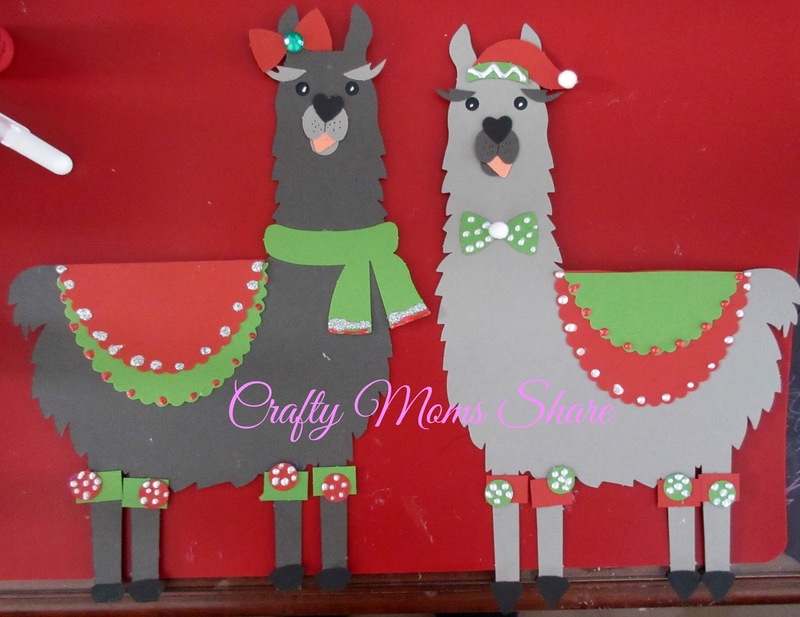 Since llamas and alpacas are common to the area, the clothes were made out of the wool from these animals as well as some of the cotton that was grown. On the mountains the farming was done in terraces and the Inca even had irrigation to these terraces. The Inca also looked to the stars which they believed were gods like the sun. Being so high in the mountains they were able to see the stars more clearly than other places on earth and actually saw many more than we do. The capital of the Inca Empire was Cuzco. Each emperor had his own palace so the Incas had many palaces when the Spanish arrived in South America. The Inca had a message system that could have a message spread within five days without any technology or horses. The emperor had runners set up in huts along the roads an equal distance apart. When the emperor needed to get a message to someone or to everyone he would tell the messenger at the palace and those messengers would run to the next messenger and then like a relay race the message would continue to be passed to runner after runner. When an emperor died it was believed that his soul still remained and just his body had given away. His body would be mummified. They would be in a sitting position so they could help the new emperor. After having the body prepared and wrapped the emperor's body would be dressed in his formal garments again. Servants would also be killed to serve them in this death state. The Inca spoke the language Quechua which is still one of the official languages of Peru today although the language is no longer taught in schools so it is dying out. 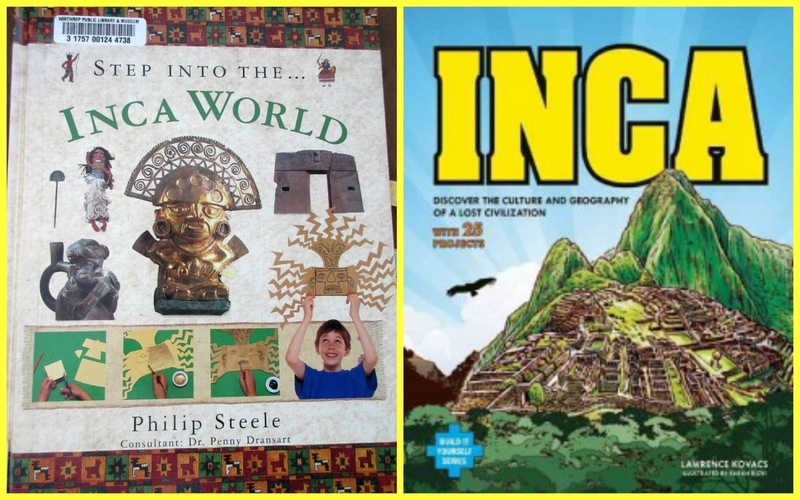 The Inca had no written language however. The kept records using a thread and knot system called quipu. 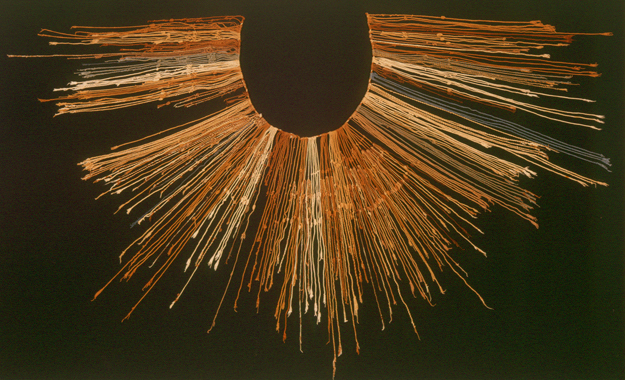 Only a few men were trained to understand the quipu and to make it. When the Spanish arrived they had heard about the Inca's gold and silver. They wanted to obtain it. The Europeans brought with them smallpox which the Inca had never been exposed to and many Inca died off. It was also a turning point in the Inca government as the emperor had just died and his sons were fighting for control. This divide made it easy for the Spanish to conquer the Inca. The Spaniards destroyed most of the Inca's buildings for the gold and valuables they used in building them. In 1911 the ruins of the lost city of Machu Picchu was found. Since this village or summer palace was so high in the Andes and hard to get to the Spanish had not discovered it and thus not destroyed it. There still are descendants of the Inca living in Peru and other countries in South America.They still use the terraces and irrigation system to farm in the Andes. Many Inca traditions are carried on. 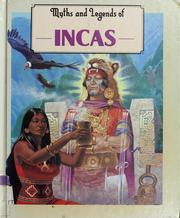 We also enjoyed reading some myths and legends of the Inca. And we found two books that had some great crafts in it. We did not have time to try any of the crafts or activities yet though. 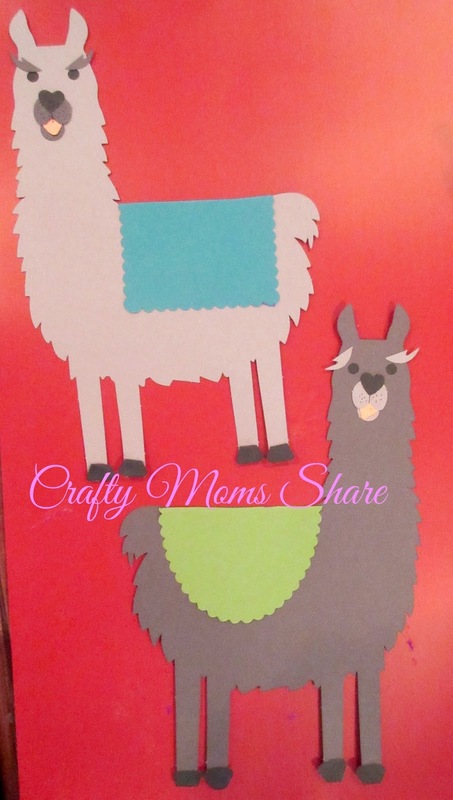 We did however make some llamas from a craft kit at the Paper Source. Hazel wanted to make some since I made really big ones for the Christmas window display at work. Of course the picture above was before we really decorated them. Here is more what they are suppose to look like from the kit. Now it is your turn to share any posts you have on Peru. It can be books, lessons, crafts, music, etc. and make sure to check out the other ideas shared here as well.